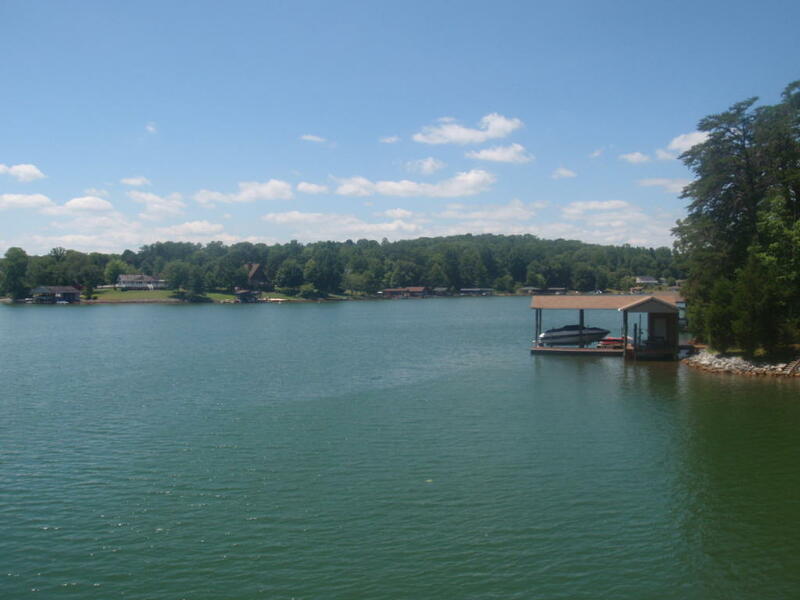 Great opportunity to own 7.5 acres of property on Smith Mountain Lake! Land is level and cleared. Property is located on both sides of Hearthside St. See documents for recent survey. Property is near the SML Airport and State Park.